Beautiful one bedroom apartment, in Pacifica CA. This one bedroom apartment comes with large dinning room, and living room area. The living room leads to a small balcony overlooking the ocean. After a long day of enjoying the event come and sit out in the balcony and enjoy the sunset. Available for the event 50% up front and the remainder after you check out. 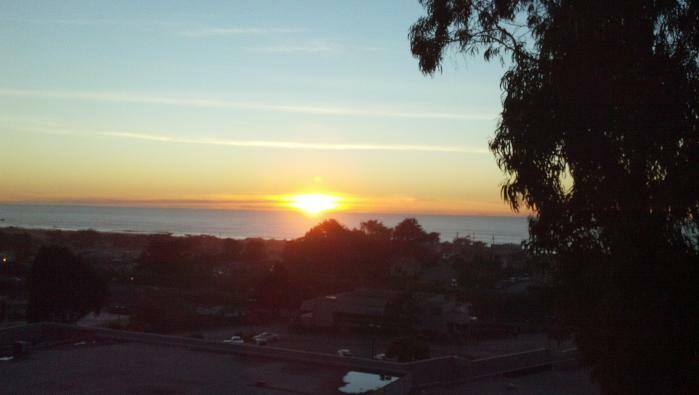 This rental is located in Pacifica, California 94044 and has 3 upcoming nearby events. 2019 US Open Golf and is located 79.3 miles away from Pebble Beach. 2020 PGA Championship and is located 6.3 miles away from TPC Harding Park.